Launched by the design house of Disney in the year 2006. 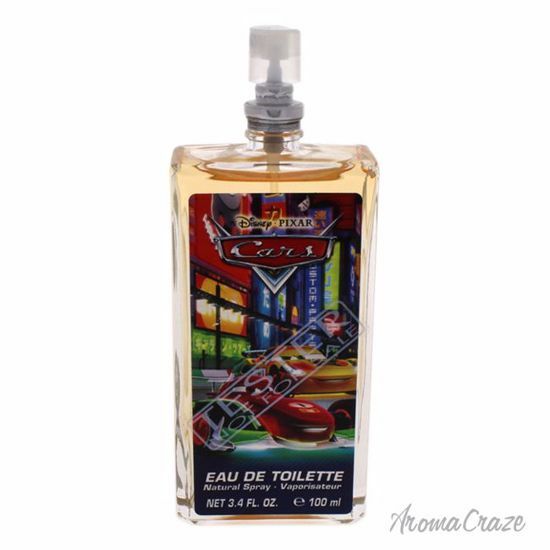 This fragrance features a blend of fresh and aromatic. Cars cologne for kids is made by Disney. This fragrance for kids contains the fresh scent of sweet flowers and tart citrus. This kids fragrance is recommended for any occasion.